Aeroflex/Weinschel has a wide product range. VICOM has been appointed Australian, New Zealand, and South West Pacific distributor for Aeroflex/Weinschel. 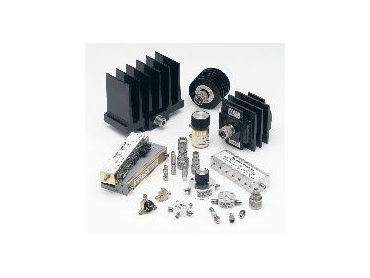 Available products include fixed attenuators for test, metrology and space applications as well as continuously variable, manual step, solid-state digital step and programmable step attenuators. It also produces high-power terminations, resistive splitters and dividers, manual phase shifters, planar blind-mate and planar crown connectors. In addition to coaxial components covering dc-40 GHz, Weinschel offers a range of standard and custom-designed multi-path switching, combining and attenuation subsystems for cable infrastructure testing, mobile wireless test applications, RF multi-path and fading simulation, high-power hot-switching attenuation, RF signal conditioning, RF and IF signal routing, and production testing.